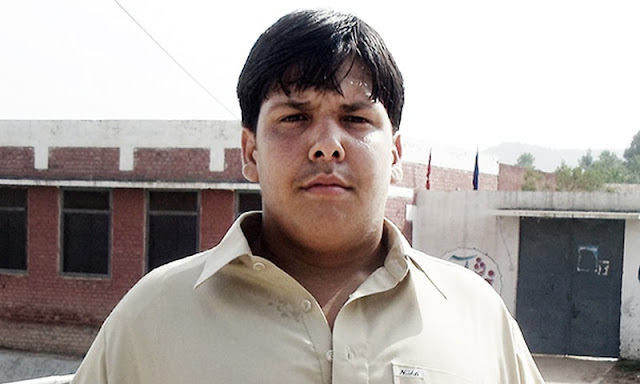 Recently, I on my website, Pakistan Paedia, hosted a poll for naming the oldest civilization that took roots in areas that are included in present day Pakistan. And “not” much to my surprise mostly mentioned Moenjodaro as the oldest civilization. Why I wasn’t surprised by the ignorance of the readers was that even I didn’t know of it till some five years back since the discovery I am going to talk was made in 1979 – much after my schooling and text books. Now I know that there existed a civilization on the west bank of Bolan River and plains of Kachhi, about 30 kilometres from the town of Sibi, in the Balochistan province of Pakistan at place called Mehrgarh, which took archaeologists by surprise. The remains at Mehrgarh indicate that a civilization thrived here immediately preceding the Stone Age (70,000–7000 BC) - thus pushing back the chronology of civilization in Pakistan, established through the study of Moenjodaro and Harappa, by over 4,000 years. The excavations, joint venture of the Pakistan Archaeology Department and French archaeologists, place the habitation of the site divided into four to seven periods, the first being the Pre-Pottery Neolithic period that dates to circa 7000 B.C. or even earlier. The site was abandoned between 2000 and 2500 B.C. 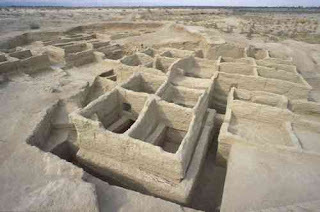 during a period of contact with the Indus Civilization and then reused as a burial ground for some time after 2000 B.C. Pakistani soil is replete with archeological finds throughout its length and breadth. And every now and then, some discoveries are made that make its archeological heritage richer. One only needs to continue exploring – no wonder much more surprises may still remain undiscovered under its soil. Nice to read about a place where some of human civilization took birth. Videos are very good but they slow down your blog.